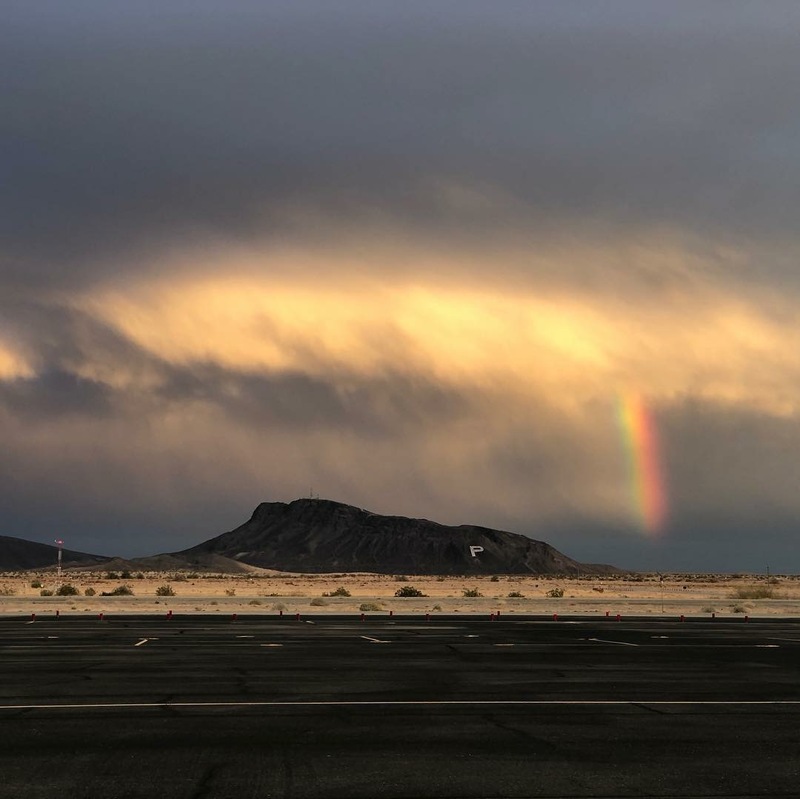 Rainbow over P Mountain, as seen from Avi Sequilla Airport. No filter. I saw that earlier today. Reminded me of when we lived in Hawaii. It was a daily event over there.